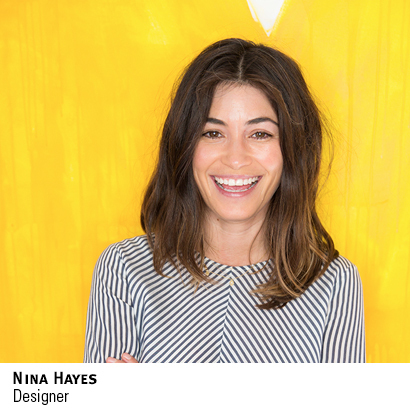 Nina was born to design! Her personal style was the perfect segway into the wide, wide world of interior design. It's a long and awesome story of how we got her, but our projects went up a notch upon her joining us. She is also mom to pretty much the cutest kid ever, Felix, and lives in Laguna Beach in a restored beach cottage. Im pretty sure she was a total yoga pro but "aint nobody got time for that.... anymore"